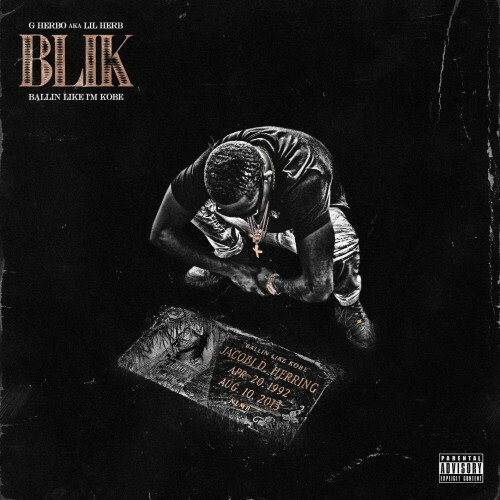 Chicago rapper Lil’ Herb (aka G Herbo) is back with a new mixtape entitled Ballin’ Like I’m Kobe. It’s 16 tracks of trapped out tracks featuring production by the likes of C-sick, DJ L & a variety of others. It’s been over a year and a half since his Welcome to Fazoland release & Herbo is back in top form. 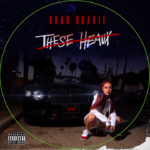 Summary: Chicago rapper Lil' Herb takes the trophy with is latest 16 track mixtape - Ballin' Like I'm Kobe.